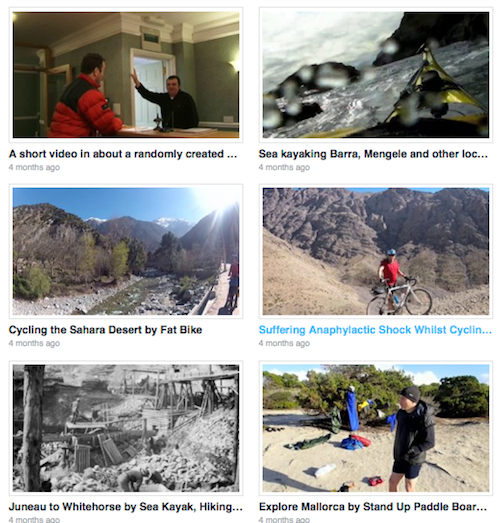 A huge range of video content, clips and short films are stored in Richard's Vimeo Gallery. As always there is considerably more footage always waiting for edit so please check back from time to time. We really hope you like some of the clips from his adventures.